Well it’s safe to say that the world might be falling apart little by little, but there’s one thing to be positive about – it’s already snowing across the Alps! 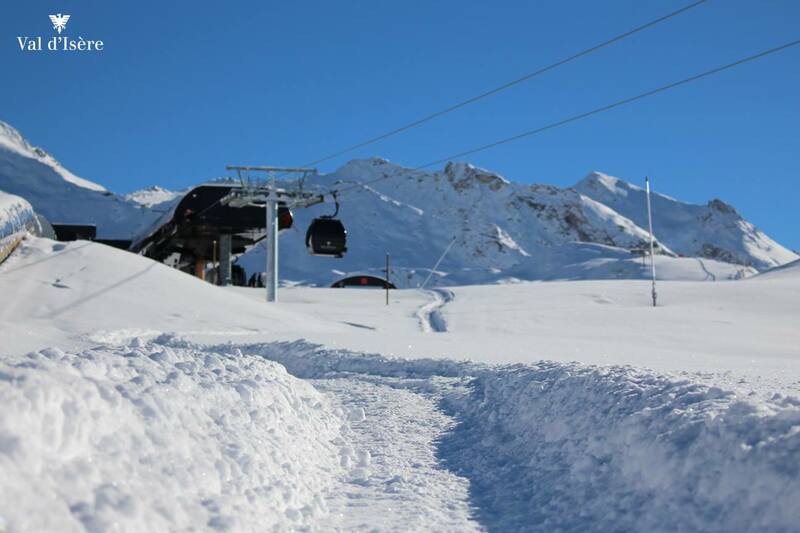 We’re a good month away from the opening of most major French resorts (other than glaciers) but there has been a significant snowfall in the Alps and Pyrenees areas over the last week. Cold temperatures have returned across large areas of France and mountain areas above 1,000m have seen snow falling, and more importantly sticking, on their ski slopes. 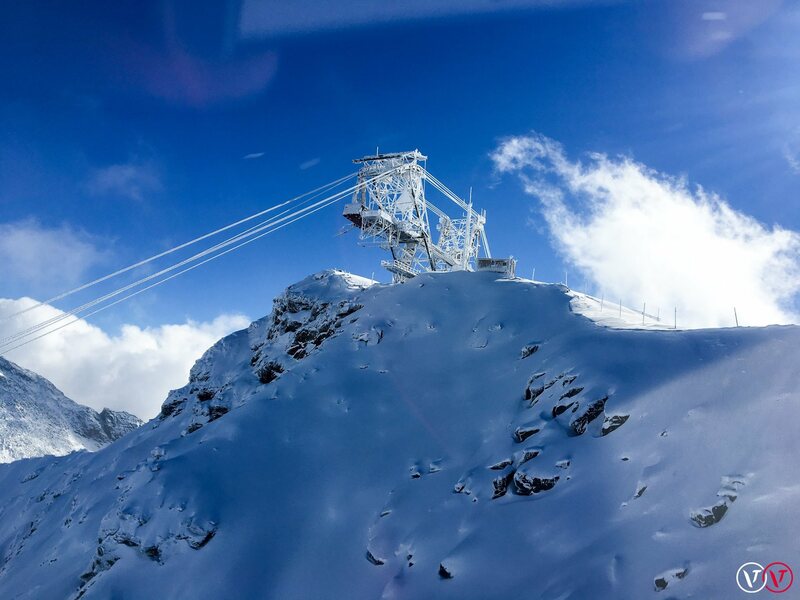 That means that Snowbus favourites including Val d’Isere, Tignes, and Val Thorens have been blanketed in cloud over the last few days and have been enjoying up to 15cm of snow…with an additional 30cms due to fall in the next few days. Snowfall levels are notoriously hard to predict, but snow in November clearly points towards a cold winter and the exciting prospect of plenty of powder! It’s certainly good news for skiers who are looking forward to their next holiday. However, it is slightly less positive news for for commuters in Paris who saw a light dusting of snow on Monday morning causing up to 540 kilometres of tailbacks across the city. With this news in mind, why not get yourself out here and try an early-season holiday? You can avoid the crowds and snap yourself up a great deal on accommodation at the same time. Snowbus are there for you too – we’re offering shared transfers starting from the 3rd December, and private transfers available any time you like. Simply enter your details on our booking page to see what we can do for you – or get in touch with any questions….